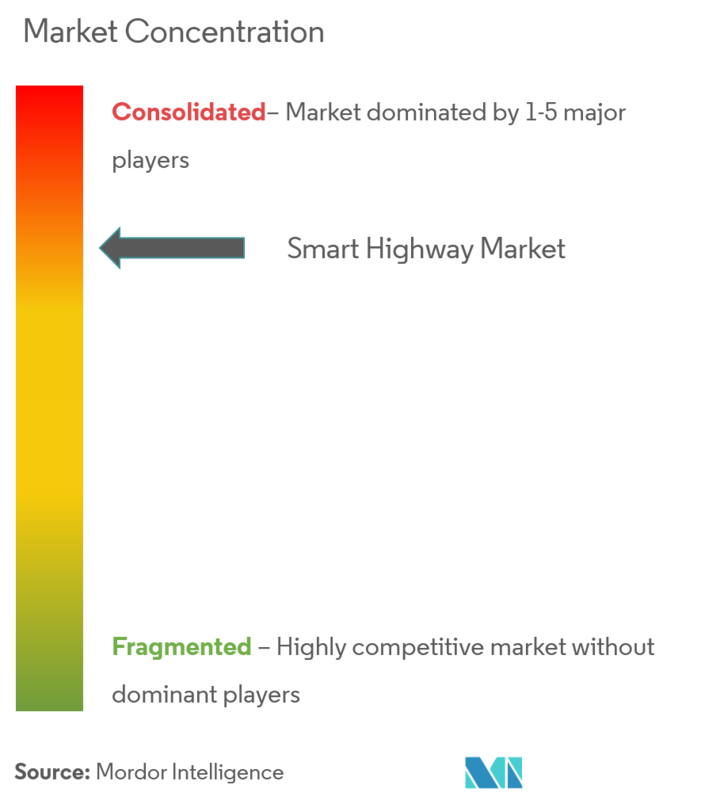 The smart highway market is segmented by Technology (Smart Transport Management, Smart Traffic Management, Communication, Monitoring), Service (Consultancy, Maintenance and Operation, Managed)and Geography. 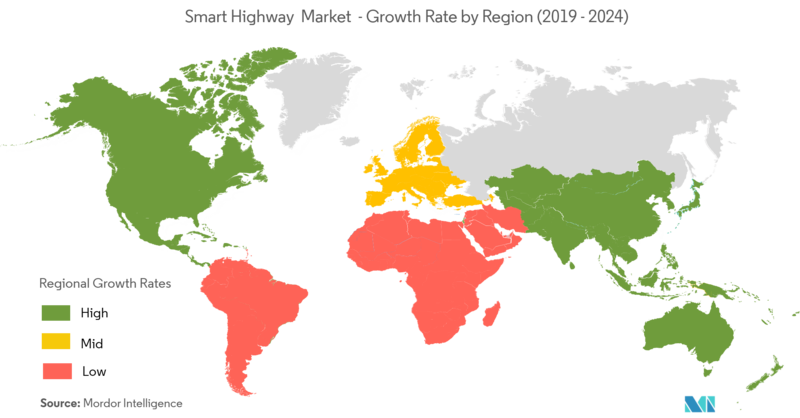 The global smart highway market was valued at USD 23.50 billion in 2018 and is expected to reach a value of USD 64.42 billion by 2024 at a CAGR of 18.33% over the forecast period of 2019–2024. Owing to rapid urbanization, there is an increase in Green House Gas (GHG) emissions contributing to an expanding carbon footprint and forcing the need for adoption of clean and sustainable technology for intelligent transportation is aiding the smart highway market. The growing trend towards the adoption of smart cities is also expected to drive the growth prospects for the global smart highway market. The smart transport management systems use digital sensors which can acquire and record data in a landslide, poor weather conditions, and traffic congestions and can display forecasts and alerts on LED screens across the states and national highways. The increasing need to manage the cities’ assets such as traffic, energy, roads, and water led to the advent of smart city concept that includes multiple information of communication technology (ICT) and the Internet of things (IoT).The government in developing countries such as the United States, Germany and the United Kingdom are also supporting the highway technology vendors and suppliers companies through investments to support them in developing new technologies and products. However, the cost of installing all the technologies and components that make up the intelligent highway network is quite high which might challenge the market growth. 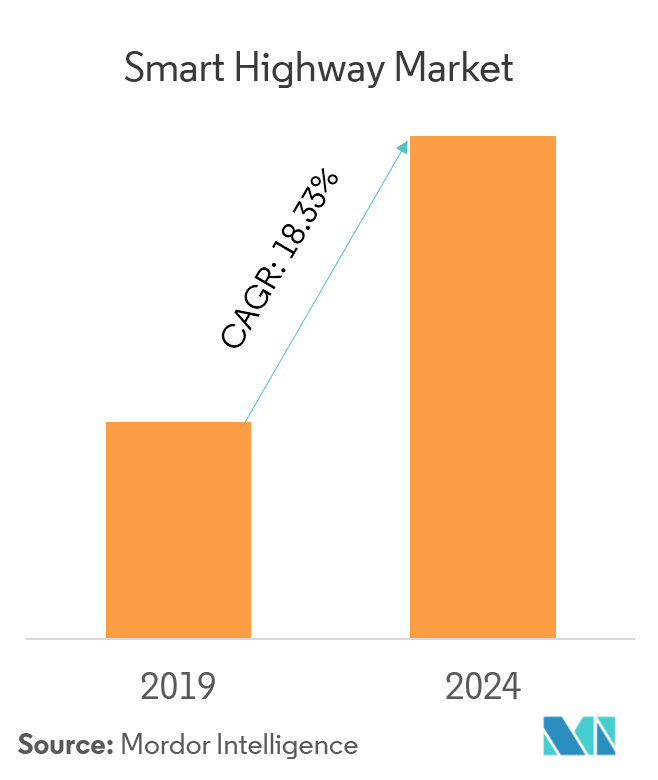 Smart highways include sensors, smart computing technologies, and smart monitoring systems all connected into a single monitoring unit. Therefore, solutions such as traffic management, commun ication, transport management are gaining traction. In order to reduce the increasing traffic, traffic technology vendors are introducing advanced changes where highways are one of the attractive segments. The smart transportation management systems include advanced traffic management and congestion monitoring and management systems, with the integration of traffic control centres, access control and route guidance systems that offer a range of benefits. According to the ITS (Intelligent Transportation Systems), the development strategy of the Department of Transport in the Republic of Korea contributes to the decreasing fuel consumption and greenhouse gas emissions by reducing traffic congestion and preventing motor vehicles from idling. Owing to similar concerns, the US Department of Energy & Transportation initiated a collaboration to accelerate R&D of innovative smart transportation solutions and alternative fuel technologies. Moreover, in India, with the emergence of electronic toll control, smart transport systems are expected to gain traction in the forecast period. 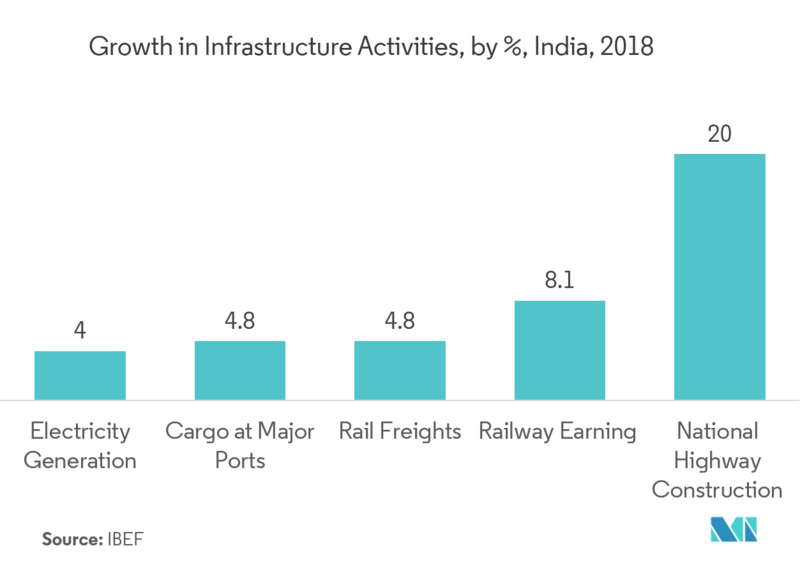 The country has an investment worth INR 50 trillion (USD 777.73 billion) in infrastructure sector related to smart cities, the smart highway that would have sustainable development in the country. North America is a global technological leader. Coupled with this strength, the increased spending on construction and road infrastructure will offer more opportunities to the region to expand. Also, the public construction spending on the highway and street projects in the United States is very high, with USD 92.5 billion in 2018, according to the United States Department of Transportation. Moreover, investments in connected highway technology in the region will also significantly contribute to the growth of the market in the future. The Ray, which is an 18 mile stretch of interstate in the state of Georgia is a connected highway that offers an interesting model for transport planners and policymakers across the United States. The road has photovoltaic panels rising above a rest stop, part of a sustainable electric vehicle charging station. The addition of solar panels, sustainable landscaping, and Internet of Things (IoT) will make this a smart and sustainable technology in the future. Combining all these aspects, North America is expected to hold a significant share in the market. 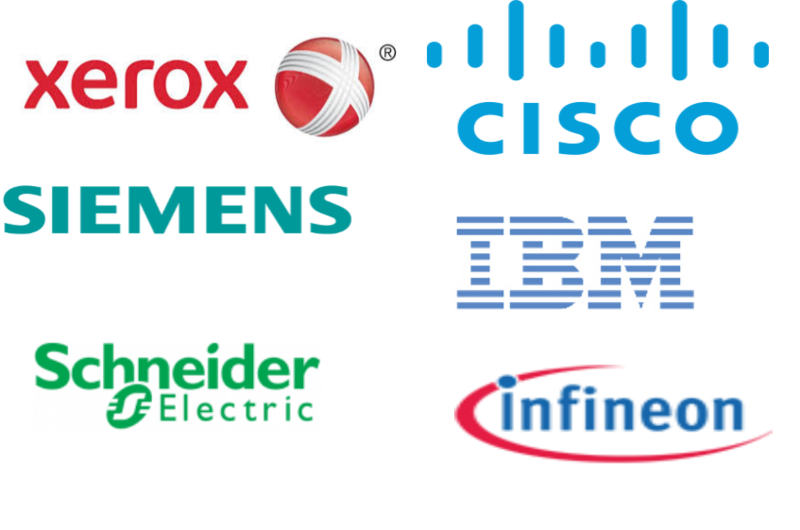 November 2018 - Siemens and Aruba, a Hewlett Packard Enterprise company, announced a strategic partnership focused on bridging the Operational Technology (OT) and Information Technology (IT) worlds. Based on the complementary portfolios, Siemens and Aruba ARE expected to support customers with highly reliable, secure and insightful data networks enabling high plant and network availability. March 2017 - Siemens released the latest hosted application module for Stratos, the company’s cloud-based strategic traffic management solution. 6.1.6 Intelligent Highway Solutions Inc.